The photo id for this photograph is 834, in the Kettleshulme album. 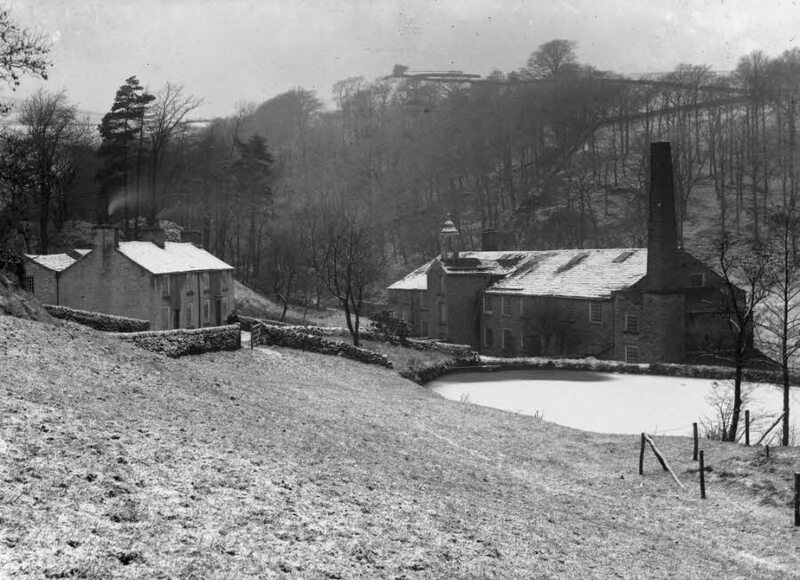 Mr Nixon, the head teacher at Kettleshulme, when I was there, once took the class to go pond dipping in that lake. Great afternoon out of school. Remember it vividly.